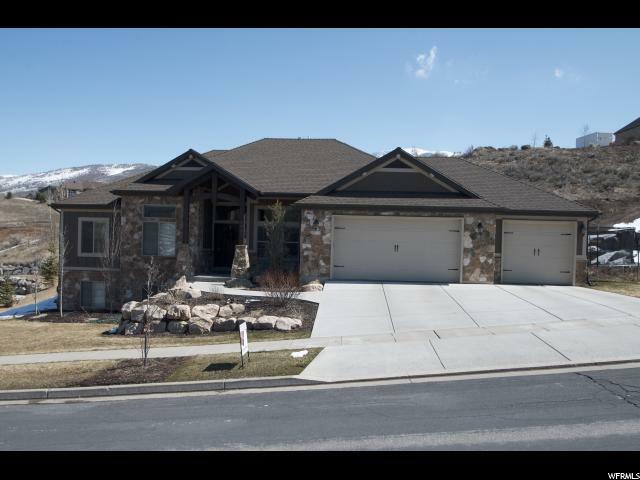 All Mountain Green homes currently listed for sale in Mountain Green as of 04/18/2019 are shown below. You can change the search criteria at any time by pressing the 'Change Search' button below. "Truly beautiful inside and out! 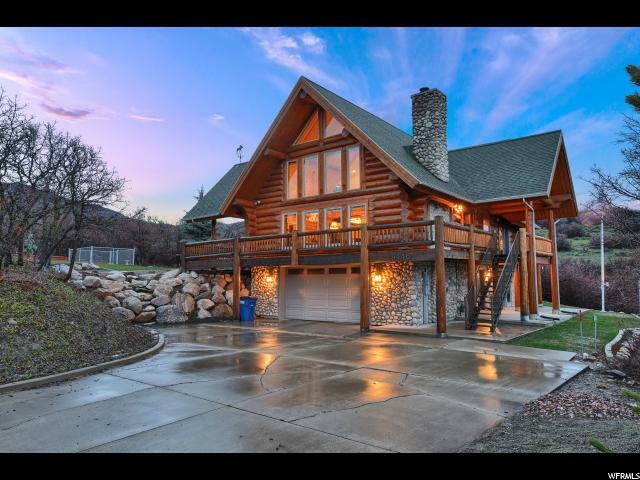 Meticulously maintained, custom built, full-scribed log home on a large secluded lot with lots of dense trees. The logs are Douglas Fir from Canada, not milled logs! 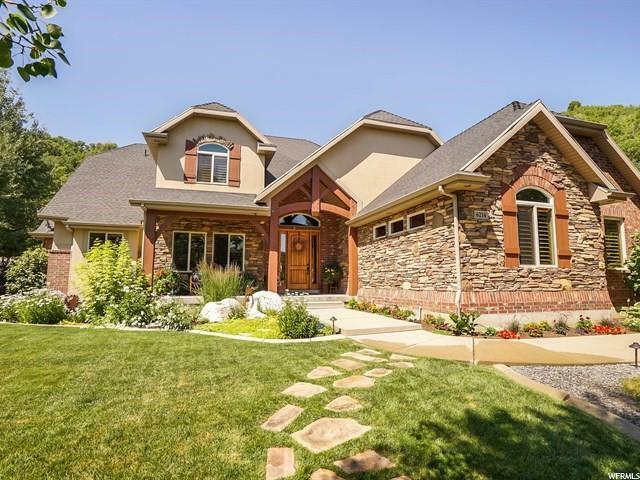 The home features three bedrooms, two and a half baths, a loft, fabulous views, a master suite, and laundry on the main with ground level access (yes, a no stairs option). The fireplace is high-efficiency wood burning with a blower. 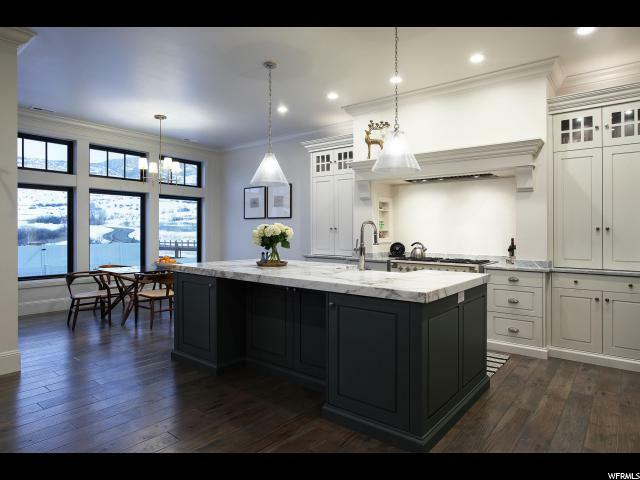 The kitchen is up to date with granite countertops and new appliances in 2018. And that's not all; in addition to the heated two car garage, there is a separate 3rd car garage/shop. 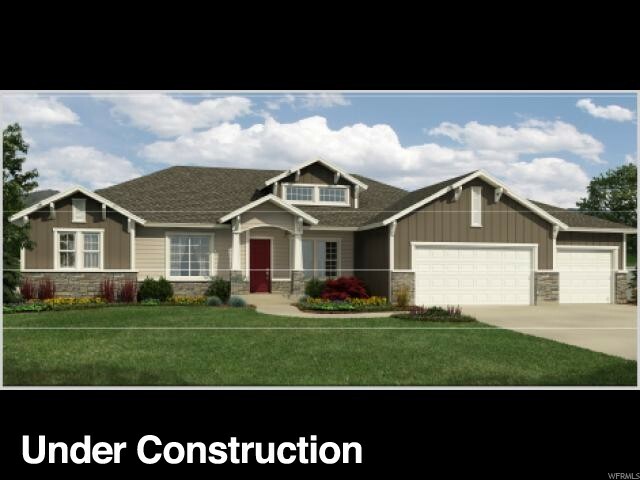 A Belgard paver driveway to the detached garage and main level of the house for easy access. Plus an RV pad with power, water, and sewer hookups, a solar hot water system with a new 50-gallon water heater and passive solar design on the south side of the home for heat in the winter months from the sun, but in the summer months the overhang blocks the sun. There is a wrap around deck and two patios so you can enjoy the abundant wildlife too. 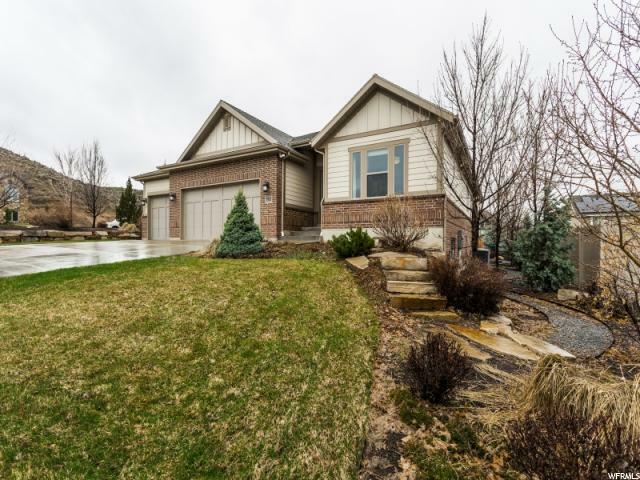 The lot is landscaped/hardscaped with sprinklers and three grow boxes in the garden area. There is a seasonal creek at the back of the lot and just in case there is a french drain around the entire exterior of the home. Included with the sale is a manlift for maintaining hard to reach places. Don't miss this opportunity to own your private retreat that is done right!"